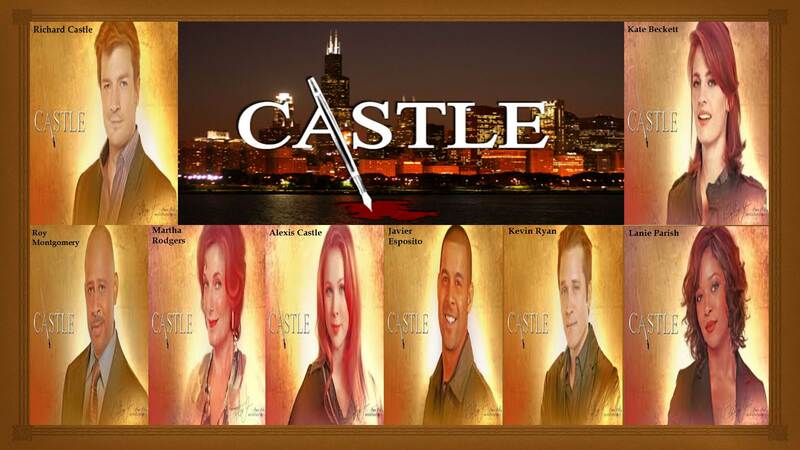 château FAMILY. . HD Wallpaper and background images in the château club tagged: castle stana katic nathan fillion kate beckett season 5 richard castle promotional photos. This château wallpaper might contain abattoir, butchery, shambles, and slaughterhouse.